Quick Transcription Service are specialists of German voice Services. Our team has the best in German voice over talent giving high standards of German voice over services. Our turnaround time is the best and we charge only base rates for all the quality that we provide. In addition, we also extend a 15 day superior qualityendorsement to all our clients for German voice over. We cater to all kinds of niche markets be it German music videos, instructional videos, or German e-learning or promotional videos. We are an ISO certified company with the best of German voice over artists. We cater to round the clock customer service support throughout the year. German is one of the major languages of the world that is extensively spoken in the European Union. We have earned an ISO certification for German voice over jobs. We offer all kinds of formats. We provide audio & Video files such as MP3 files via FTP (internet), AU, Mpc, AIF, WMA, MPEG-4 ALS, WAV, MPEG-4 SLS, MPEG-4 DST, Mp4 and CDr, DG Systems for radio stations and real-time via ISDN Codes. Offering custom-made perfect solutions for all types of German voice over needs is our competency. We present the very best in Professional voice over at one of the most competitive voice over rates. 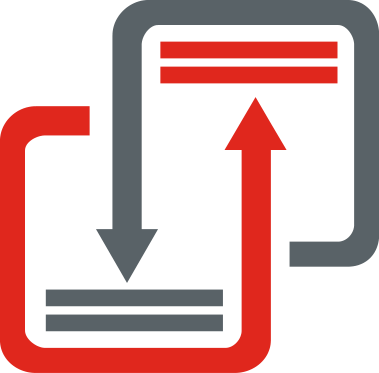 We get back to you with our price quotes within minutes of you uploading the requisite files. Little wonder then, we lead the pack of voice over agencies. We offer professional German dubbing services and German voice over dubbing services. Our experienced and all native voice talents have earned a long list of loyal clients. Our processes include movies, videos, mobile, training scripts, e-learning, etc. We are also providing German CART services, German Closed Captioning services, German Typing services, German Interpretation services, German Translation services and German Transcription services. German Voice over training , German voice over workshops, German voice over coach, German voice over recording, German voice over audition.